Welcome to the Cora Spencer Library Media Center!! "Mosey on down and sit a spell. Just remember, don't sit with your spurs on." Students in grades K-2 may have one book checked out at a time.Grades 3-4 may check out two books at a time, at the teacher's discretion. 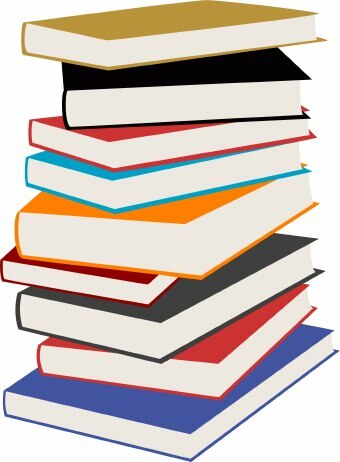 All books may be checked out for one week, and may be renewed on an as needed basis. Classes visit our library weekly for instruction and checkout. Students may utilize our Open Check Out program which allows students the flexibility to visit the library individually on a more frequent basis. Parents, please help to ensure your child is a good library citizen and returns his/her book on time. Please review the Library information sheet that was sent home with your child. Access to search for books in Spencer's library may be done from the classroom or home, or from any mobile device, by visiting the Destiny web site. EBSCO More than 200 full text and secondary databases are available through EBSCO host ® including Student Research Center for middle and high school students and Searchasaurus and Kids Search for elementary students. World Book Web A collection of resources for differentiated learning including read a loud, text translation, video, e books, along with plays and skits to help build reading fluency and content comprehension for all ages.